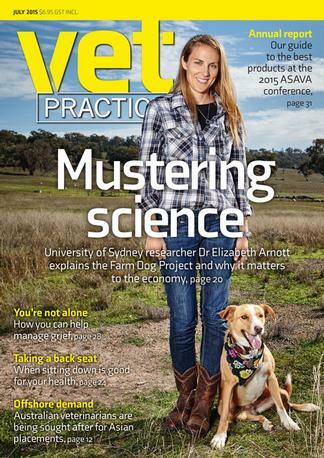 What is Vet Practice? You’ve spent years learning all you can about veterinary science. But being a practising vet in the real world throws up problems that you’re not always prepared for.